When your son or daughter moves from Year 6 to Year 7 in 2018 new teachers, peers and environments will be just part of their experience. Your child will also face a new set of social and academic demands and expectations that may come as a somewhat daunting surprise. At Kids First Children’s Services’ next free Community Service Seminar, you’ll receive practical advice, information and free resources that you and your child can use now, or keep for future reference next year. We’ll share common-sense tips, free resources and ‘insider information’ so that you’re ready to help your child make a happy, supported and successful transition to high school in 2018. Sonja Walker is an experienced high school teacher who has helped hundreds of children make a successful transition to high school. She’s also a mum who has successfully navigated the path from primary to secondary school with her own teen. 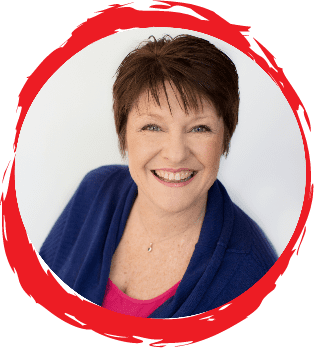 Well known for her practical and common-sense approach to equipping parents with the resources they need to support their children, Sonja is an engaging, knowledgeable and entertaining speaker whose simple strategies and ideas always inspire her audiences. Teachers and other professionals who work with children are also most welcome to attend. The Chairman’s Lounge is located in the Ken Arthurson stand on the first floor of the Brookvale Oval stadium complex. Entry is via the stairs near the main gate located on Alfred Street, Brookvale. Parking is available in the Brookvale Oval complex and in neighbouring streets. Your respect for our cancellation policy (detailed below) is appreciated. Free places at Kids First Community Service Seminars are reserved on a first-come, first served basis and due to the heavy expected demand for this event, bookings are essential. This will be the only presentation of this seminar for 2017. If you book a place and fail to attend this event, another family may miss out on the opportunity to participate. Should your plans change, please inform us of your change of circumstances at least 24 hours prior to the event. 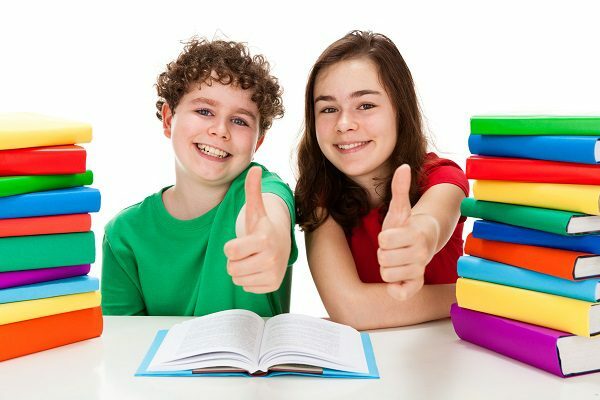 Kids First reserves the right to wait-list guests who have held bookings for free Community Service Seminars in the past and have, without notice, failed to attend.